Samsung today held an event at the IFA trade show in Berlin, where the company introduced two new smart watches and a second-generation version of its Gear IconX wireless earbuds. The two new watches come just weeks ahead of the prospective launch date of Apple’s third-generation Apple Watch, which is expected to feature LTE as its main selling point. 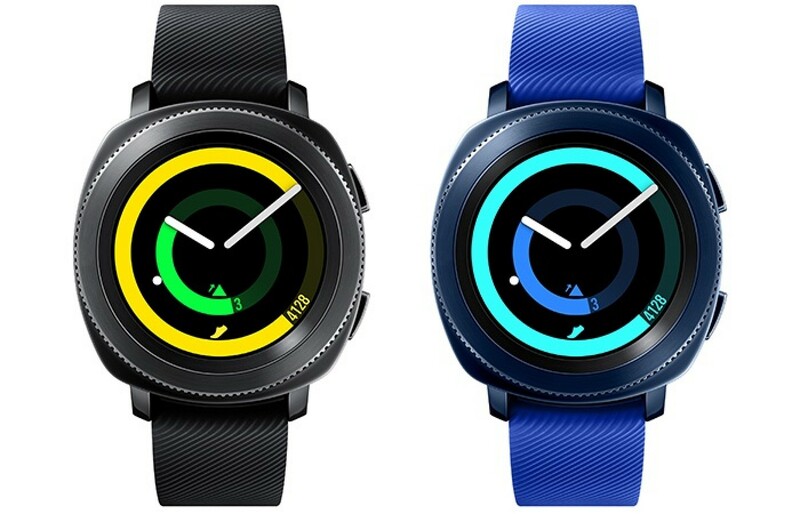 The new Samsung Gear Sport is positioned as a fitness-focused smart watch with a round 1.2-inch 360 x 360 AMOLED display and a 20mm strap, making it one of Samsung’s slimmest smart watches. It features an improved interface, “military-level durability,” and comes in two colors – blue and black.